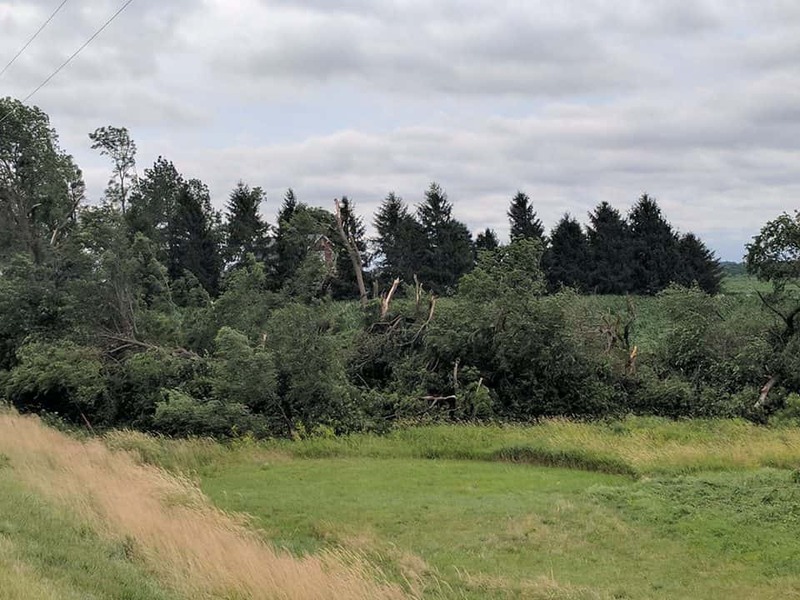 The National Weather Service has completed the preliminary survey of a storm that damaged several buildings and snapped power poles and trees in the western half of Marion County Wednesday evening. 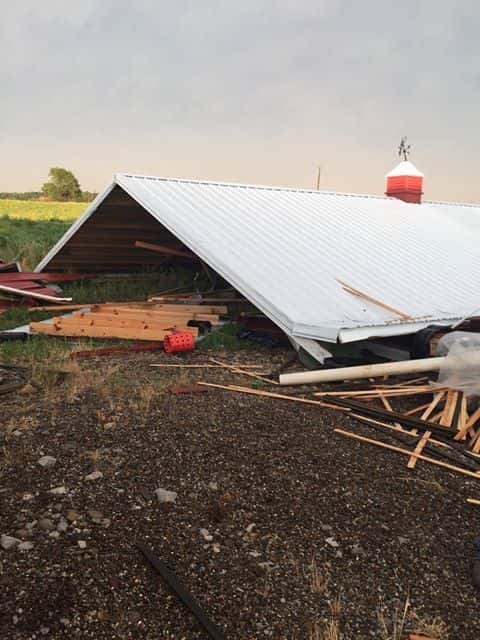 An EF1 tornado touched down four miles southwest of Pleasantville near the Marion and Warren County Line at 5:56 p.m. 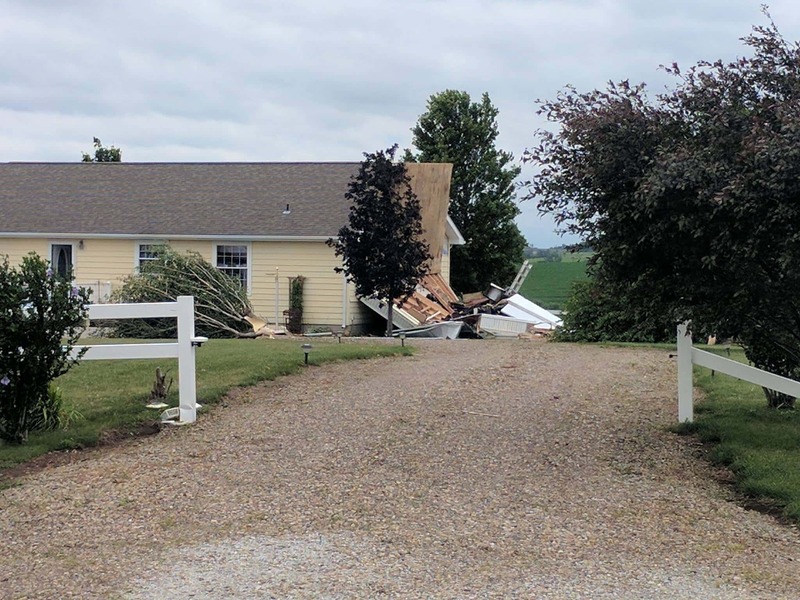 Estimated wind speeds peaked between 80 and 100 MPH. 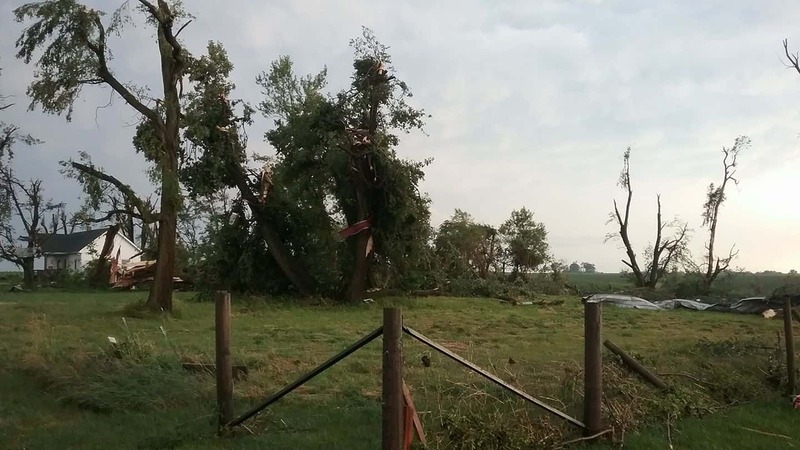 Trees were topped and uprooted, and damage was reported to several homes and outbuildings. 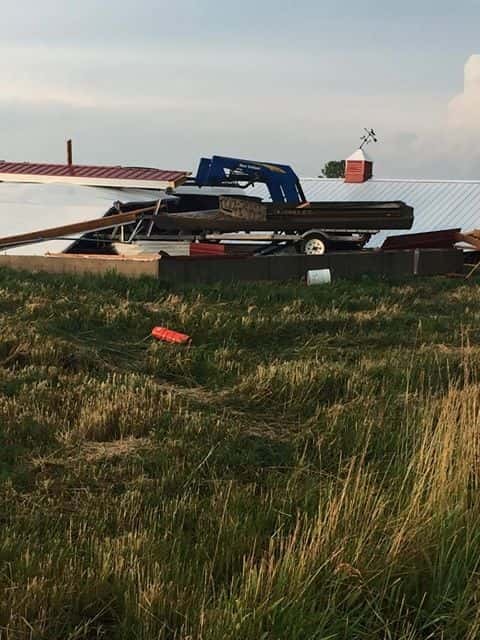 The storm tracked to the northeast for almost 18 miles to one mile southwest of Otley, and eventually dissipated for good at 6:25 p.m. Meteorologists believe the tornado lifted and cycled several times along the damage path. 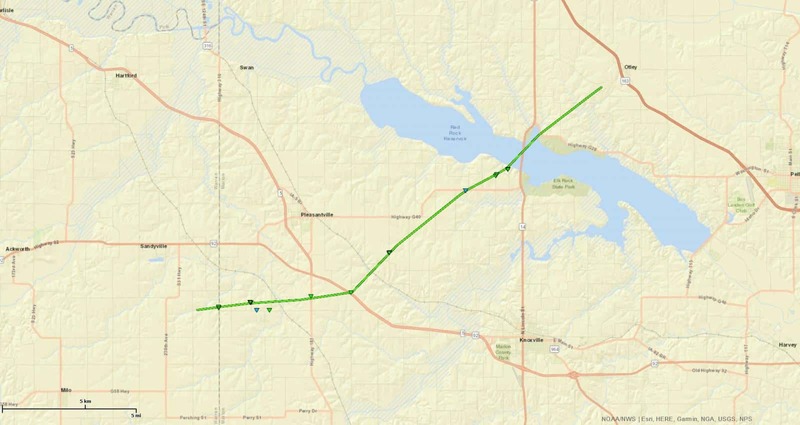 KNIA/KRLS was on the air live for Severe Weather Action Team coverage throughout the duration of all tornado warnings in effect for Marion County from 5:50 to 7:15 p.m. Wednesday night.